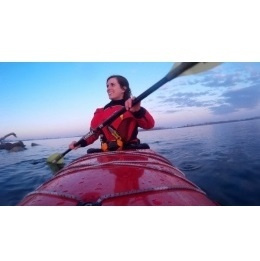 This Paddle Canada Skill level 1 kayaking certification course provides the skills and knowledge necessary for day-long kayaking trips in remote settings. The course is crucial if you are planning on doing more remote trips or paddling on larger bodies of water away from shore. 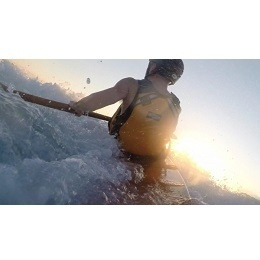 Successful completion of Level-1 indicates competence to paddle a sea kayak within a sheltered bay in the company of one or more paddlers with Level-1 or greater skill and knowledge. Upon successful completion you will receive a certificate from Paddle Canada certifying that you have achieved a Level 1 certification! 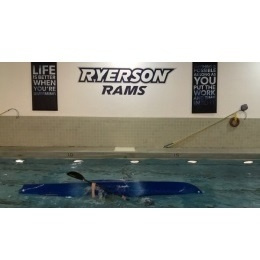 If you need to rent a kayak for this course, please call 416-255-6905 to book a reservation. Please note all rentals must be picked up and dropped off during store hours.